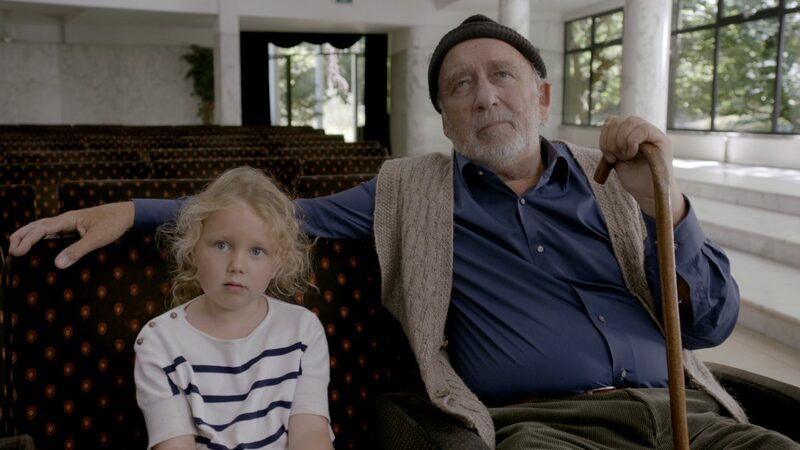 When grandfather Bob is seriously ill, the Verbeek family cancel their holiday to France. During the summer they spend at home, they have to come to terms with a grandfather who ignores his own illness. The members of the family each find their own particular way of coping with mortality in a film about love, friendship, family and letting go.